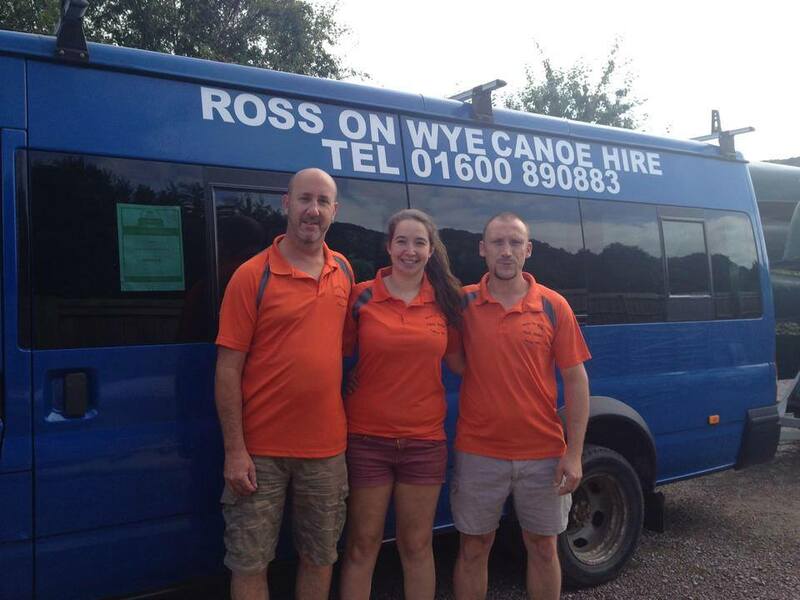 Ross on Wye Canoe Hire is a family run canoe hire company operating on the River Wye. 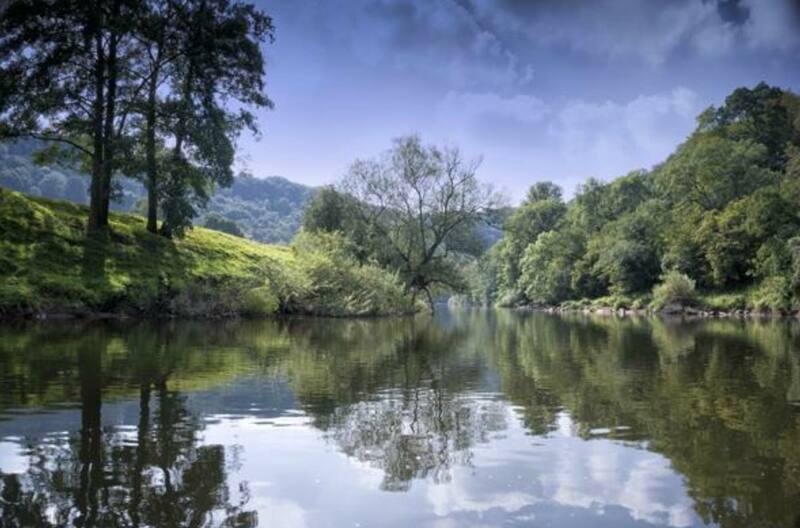 With busy summers on the river and customers to take out and instruct the owners were left with little time in the office. 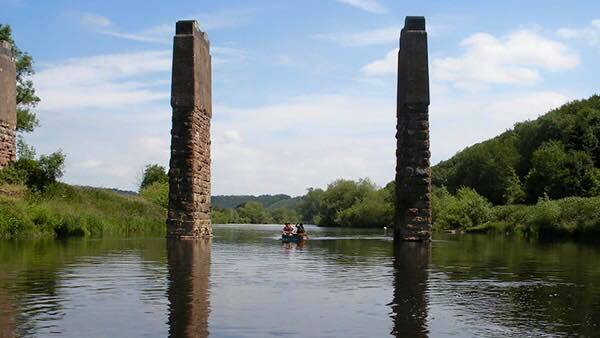 I supported the guys with regular communication to customers via newsletters and social media marketing.